Eight area children won their respective age divisions at the 16th annual Elks Greater Nashua Soccer Shoot, which was held at the Main Dunstable Road Soccer Fields in Nashua. Twelve-year-old Max Lopez, of Nashua, won the Boys U14 Grid Division, scoring 43 points. It was he highest score at the event. 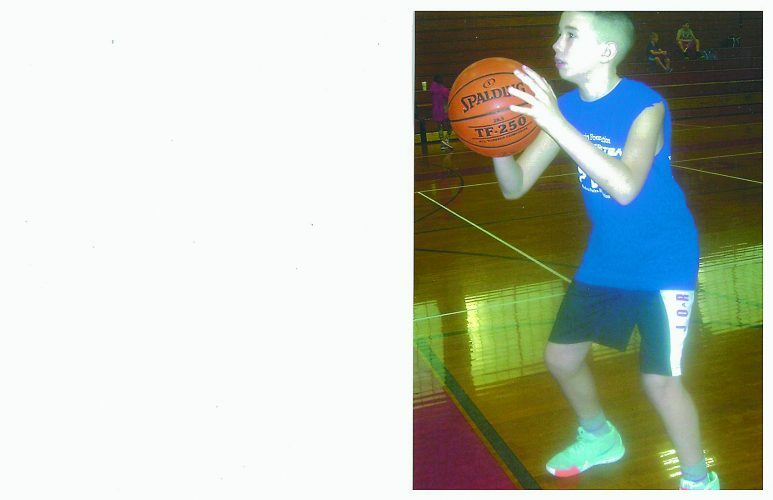 runner-up with 39 points and 13-year-old Jesse Hantula scored 35 to place third. Nashua’s Joona Hantulla, 10, won the Boys U12 Grid Division and 11-year-old Chuck Wason, of Amherst, was the runner-up. Karsten Lemire, of Nashua, placed third. The Boys U10 Five-Goal Division was won by 8-year-old Maxim Makar, of Nashua, with Nashuan Tyler Leatherman the runner-up and Leonel Lopez placing third. The Boys U8 Five-Goal Division was won by Alexander Sennik, 7, of Nashua, with Nashuan Alex Lopez, 7, in second. 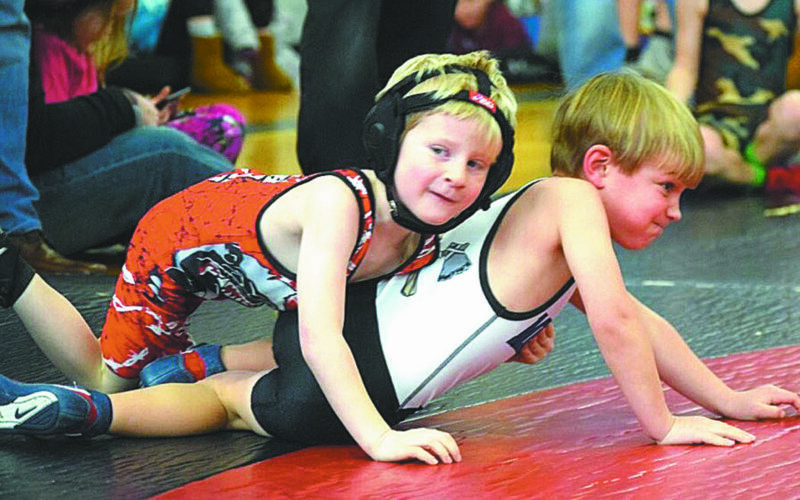 Shane Lemire, 7, placed third. Twelve-year-old Carly Morse, of Nashua, scored 40 points to win the Girls U14 Grid Division. Eleven-year-old Alexandria Kapopoulos, of Nashua, won the Girls U12 Grid Division with 39 points, while Nashua’s Abigal O’Malley was second. Meanwhile, 9-year-old Samantha Pellerin, of Hudson, won the Girls U10 Five-Goal Division and Alexa Lemire, of Nashua, finished second. Six-year-old Bianca Sadaski, of Nashua, won the Girls U8 Five-Goal Divison with 6-year-old Elsiella Sadoski earning runner-up honors. The eight Greater Nashua Soccer Shoot winners, who earned gold medallion ribbons, advanced to the state event. They’ll now compete against other Elks Soccer Shoot champions from throughout the state on Oct. 16 in Portsmouth for the right to be called 2016 New Hampshire Elks Soccer Shoot champions. The New Hampshire champions will advance to the Elks Region I Soccer Shoot scheduled for November. 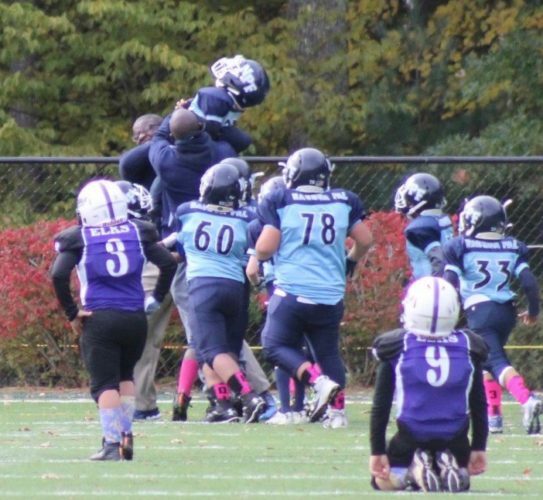 The 11U Nashua Elks Crusaders posted a 14-0 win over Salem on the opening day of football in the NHYFSC. The Crusaders were anchored by the strong defensive presence of Connor Comeau, Alvin Pascual-Rosario, Cody Goode, Matt Harding, Jordyn Andino, Dillon Walton, C.J. Vancellette, Nicholas Scopa and Aiden Purington. The Salem Rams were held to one first down the entire game. Nashua Cal Ripken Fall Ball registration is now open. All children ages 4-11 living in Nashua (as of April 30, 2016) are eligible to play. Registrations received now might be wait listed. Players can register online at www.NashuaYouthSoccer.org. Contact Paul Soule via email at president@cavaliershockey.org, or call 1-978-375-5403 for more information. The Southern NH Cavaliers are now accepting players at the Mites, Squirts, and Bantam levels. The teams will have two practices per week, and 35 games during the season. If you have any questions please contact Paul Soule at president@cavaliershockey.org or 978- 375-5403. 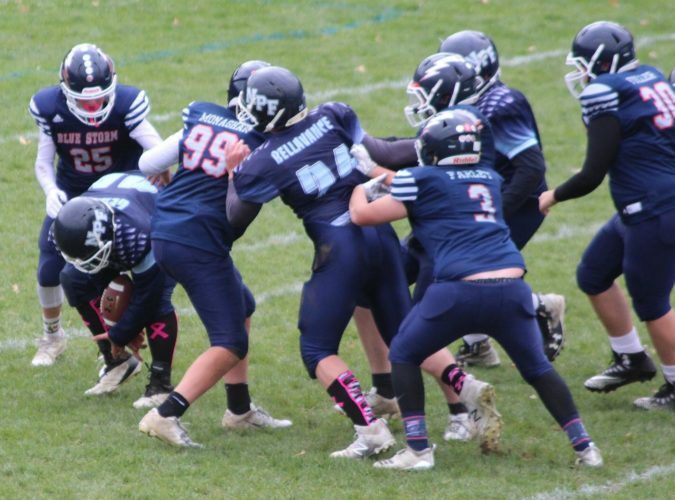 The Hollis Brookline Jr Cavaliers Football and Cheer Athletic Program is currently seeking applications for all levels of football and cheer coaching positions. For information or to complete an application, visit www.hbjrcavs.com.